Officials on WHO's Emergency Committee made clear the Zika still constitutes a global public health threat. They warned the virus, which has been found in 60 countries since the outbreak was identified last year in Brazil, will continue to spread where mosquitoes that carry the virus are present. But some public health experts worried that losing the "international emergency" label could slow research into the virus, which continues to cause infections in the United States and elsewhere. WHO in February declared Zika a public health emergency of international concern - a designation under international law that compels countries to report outbreaks. The moved was part of an effort to determine if Zika was linked to reports in Brazil of the severe birth defect microcephaly and the neurological disorder Guillain-Barre Syndrome. Traditionally, Zika had only been thought to cause mild symptoms. 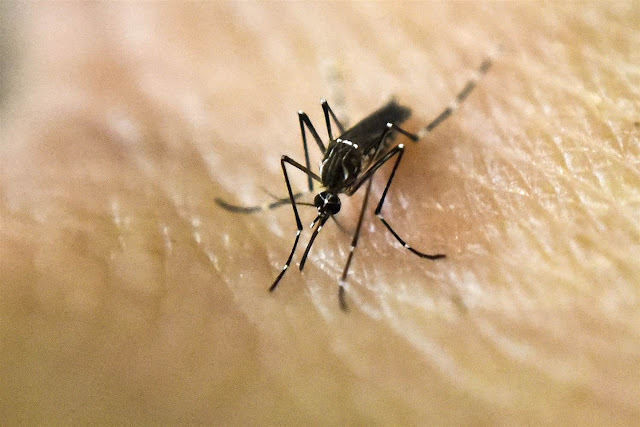 That goal has been met, said Dr David Heymann, chair of the Zika Emergency Committee and a professor of infectious disease at the London School of Hygiene and Tropical Medicine, in a conference call with reporters following the committee meeting in Geneva. Because research has now shown that Zika and microcephaly are linked, "the committee felt that what is best now is a very robust technical response to the virus, and that would require work within WHO," he said. "It remains crucially important that pregnant women avoid traveling to areas with local transmission of Zika, because of the devastating complications that can occur in fetuses that become infected during pregnancy," the U.S. Centers for Disease Control (CDC) said in a statement. Some experts, expressed concern that losing the "international emergency" designation might result in less support for research into the virus. "I think WHO's decision is unwise," said Lawrence Gostin, a global health law expert from Georgetown University. "Although Zika's spread has waned, it still holds the potential for an explosive epidemic. If it were to reemerge in the Americas or jump to another part of the world, it would significantly threaten a new generation of children born with disabilities such as microcephaly." Gostin said the international response to Zika has been "lethargic" and WHO's decision will give countries even less reason to invest in preparedness and research. At the press conference, Dr. Peter Salama, executive director of WHO's Health Emergencies Programme, insisted that WHO is "not downgrading the importance of Zika." By framing Zika as a longer program of work, Salama said, "we are sending the message that Zika is here to stay and WHO's response is here to stay in a very robust manner." Dr. Amesh Adalja, an infectious diseases expert at the University of Pittsburgh Medical Center, said public health emergency declarations help direct the world's attention to a disease, and the Zika emergency designation accomplished that goal. But much work remains to be done, including the development of a vaccine, he added. The removal of the emergency declaration "doesn't change that fact."